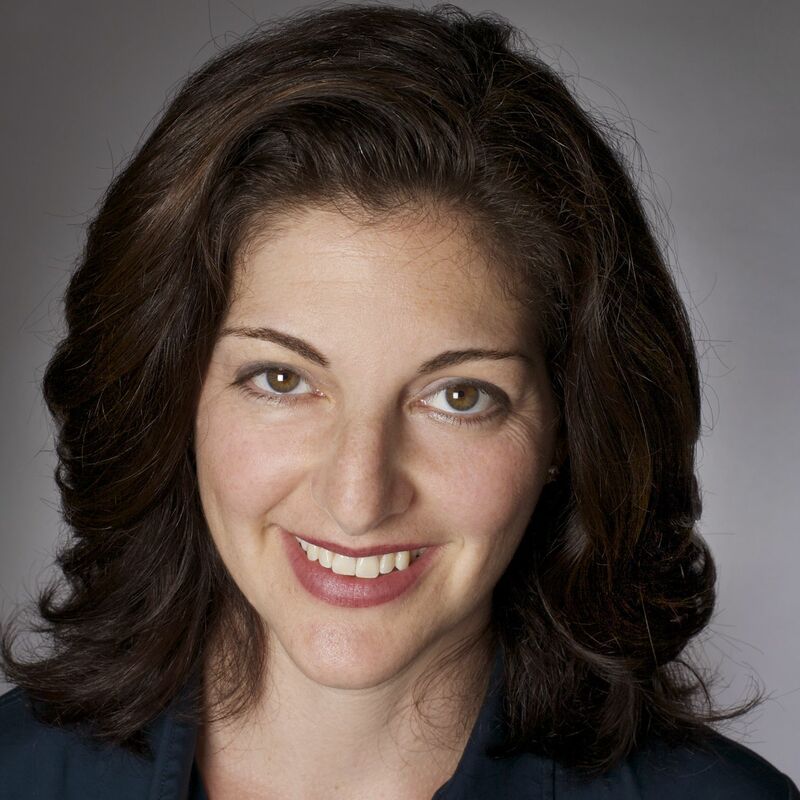 Rachel Schneider is a Senior Vice President at the Center for Financial Services Innovation (CFSI). Under her leadership, CFSI produces independent, data-driven consumer and industry research and advice. Schneider is also a Principal Investigator on the U.S. Financial Diaries research study, a project in partnership with the Financial Access Initiative at New York University. The U.S. Financial Diaries collects highly detailed data about more than 200 households, including how they save, spend, borrow and plan their financial lives. She is co-authoring a book with Jonathan Morduch about the U.S. Financial Diaries findings, planned for publication in 2017.